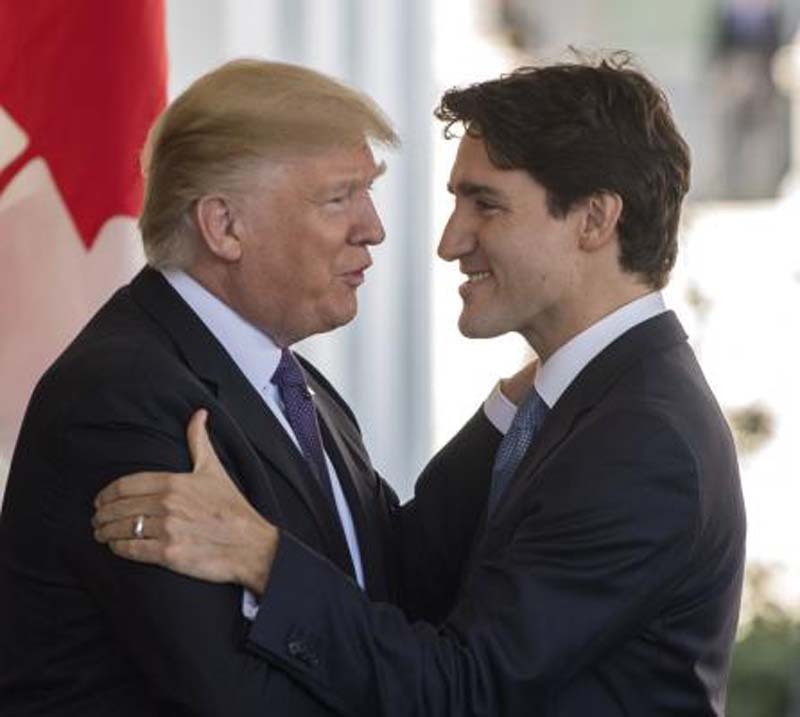 Canadian Prime Minister Justin Trudeau said on Wednesday that his country will not join the United States in conducting any future airstrikes on Syria. Trudeau's statement comes after U.S. President Donald Trump warned of plans to increase air attacks on Syria after reports that Syrian President Bashar al Assad allegedly used chemical weapons on civilians. Although Trudeau said Canada is "not looking to be present" in Syria, the Canadian air force is already there as part of Operation IMPACT to assist a multi-country coalition led by the United States against Islamic State in Iraq and Syria. The Canadian government ceased conducting airstrikes in those two countries in March 2016. But on June 29, 2017, the country renewed its commitment to Operation IMPACT until March 31, 2019.